Great Opportunity!!! Coffee/Lunch/Restaurant. 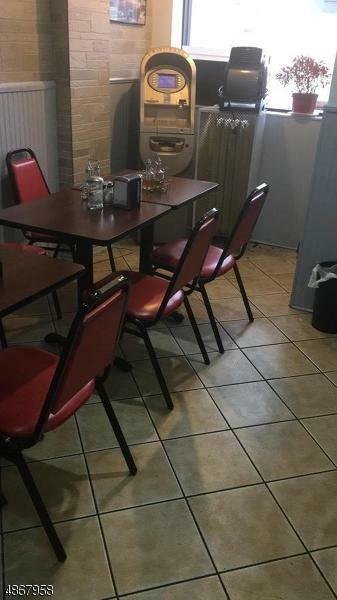 For Sale on Ironbound. Lots of Traffic - All equipment Included . Completely Set up to Turn the Key and started to make money. Owner ready to transfer Business. 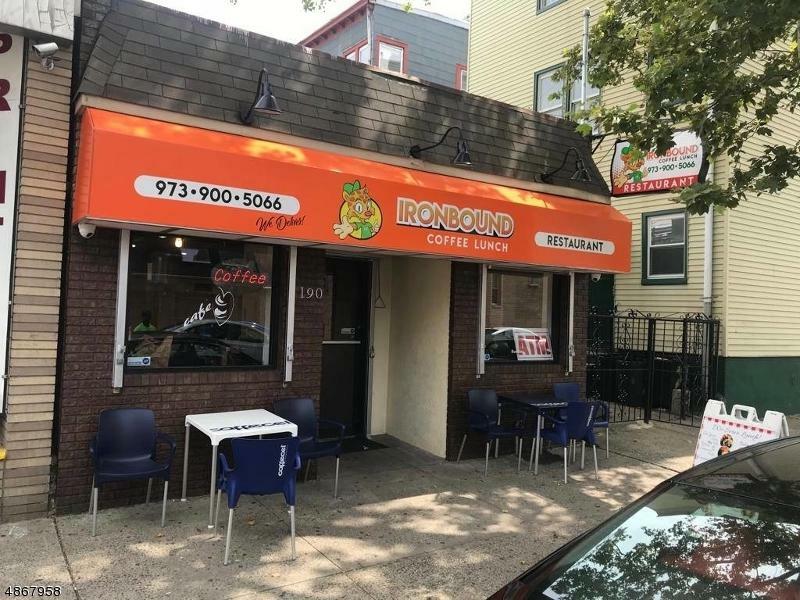 Located in the heart of the Ironbound. 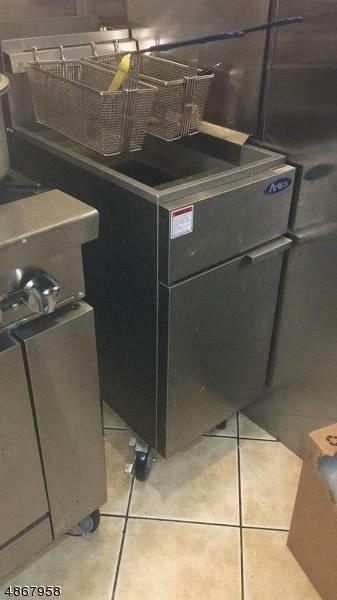 Most Equipment are NEW.